I recently went to a new fast food place called Smash in Woodbury, Minnesota. It was actually pretty good. 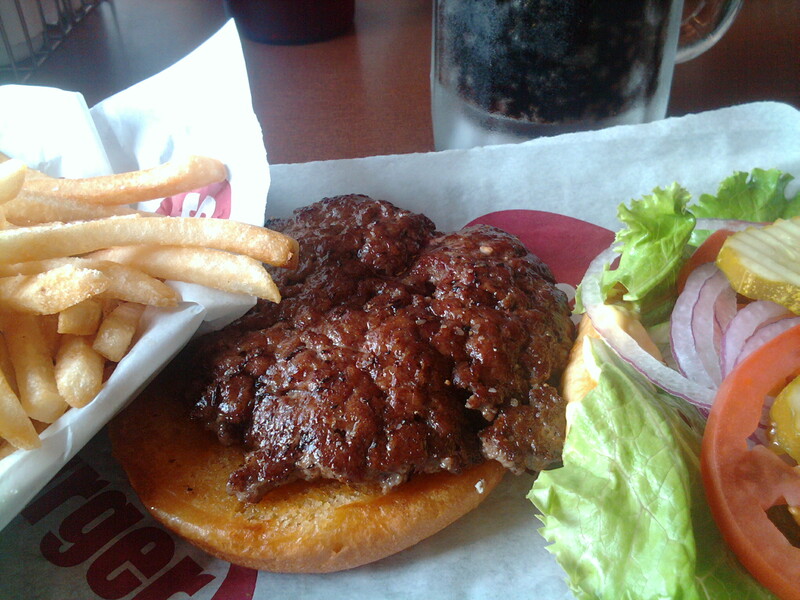 I tried their basic hamburger with the usual fixings. The hamburger was very moist yet not undone. And, the french fries were delicious. Much better than McDonalds, Wendy’s, Burger King or even Kidd Valley in Seattle. 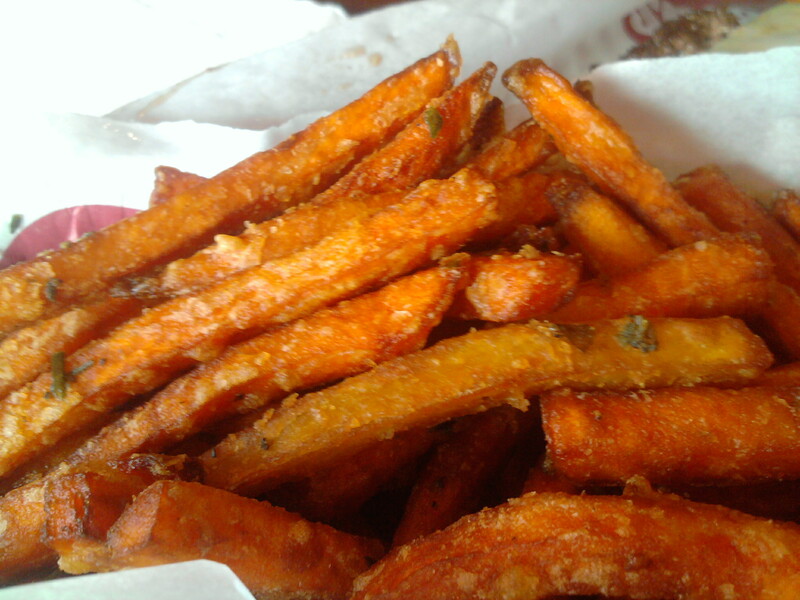 I didn’t have the sweet potato fries but my friend said they were good — and he’s a good french fry tester.